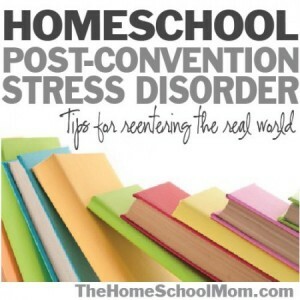 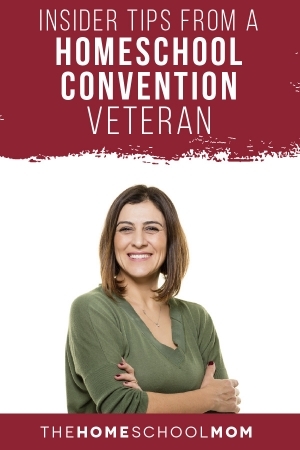 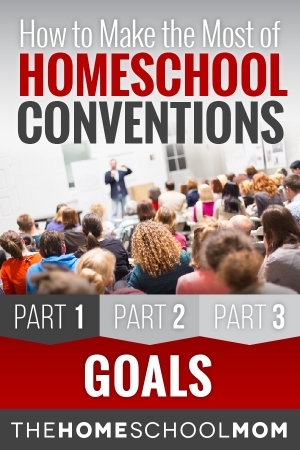 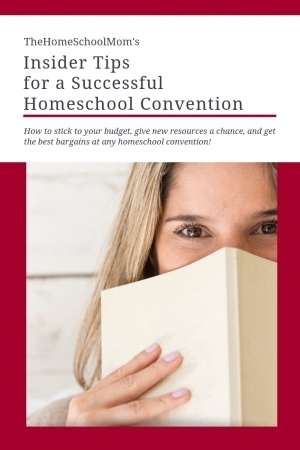 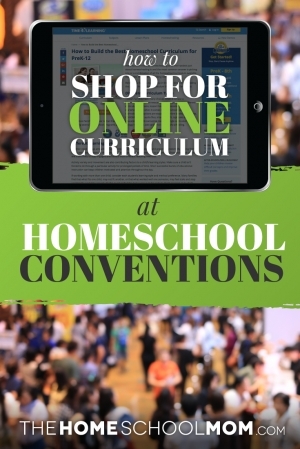 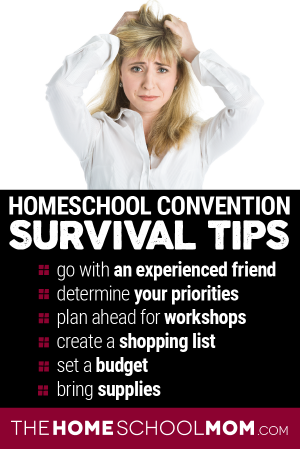 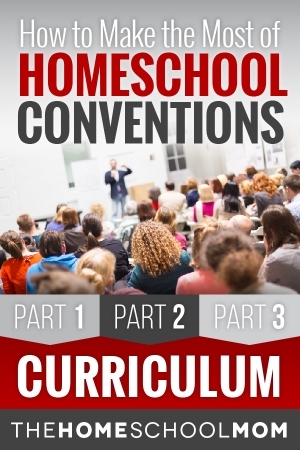 From the best way to navigate the resources to making the most of your time at a homeschool conference, these posts will prepare you for the homeschool convention experience. 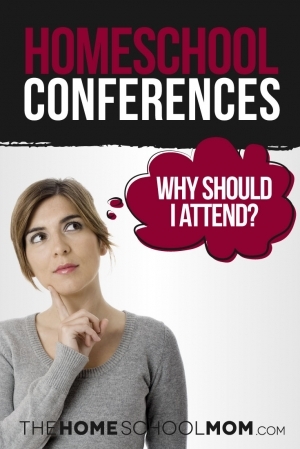 Looking for events in your area? 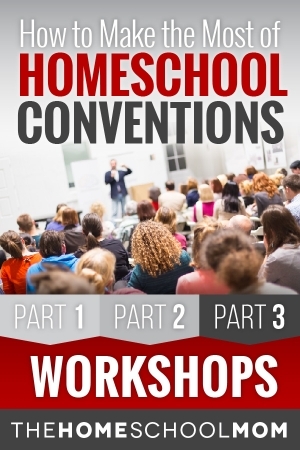 Our homeschool conferences, conventions, and events page has these listings by state.